Our first stop will be the famous Circus Maximus, an ancient Roman charriot racing stadium, in its time accommodating around 150,000 spectators. We shall then continue to one of the most recognized monuments ... The Coliseum. 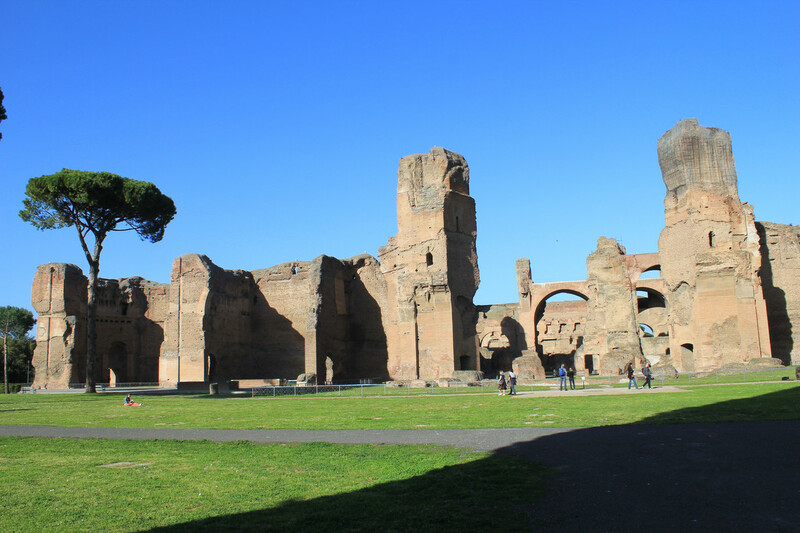 Here you will have some free time to visit the Colosseum. Your driver will have a reservation code so you can buy your entrance ticket without having to wait in line. Once you have enjoyed the Coliseum. 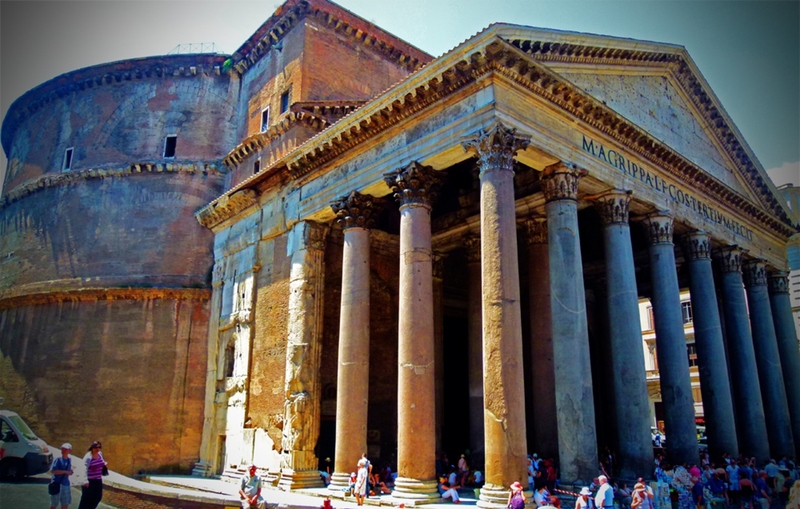 We will head to The Forum of Caesar, the Forum of Trajan and ascending up Capitoline Hill, where we will be able to admire the splendid panorama of the Roman Forum. 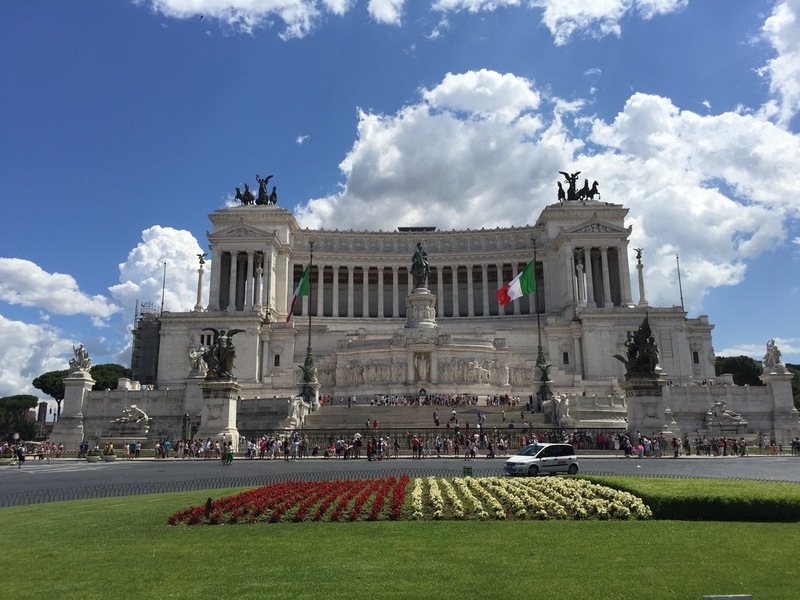 Next stop is Venezia Square," Altar of the Nation" also known as "The Wedding Cake", Spanish Steps &Trevi Fountain, where there is an age old tradition of throwing a coin into the fountain, guaranteeing your return to Rome. 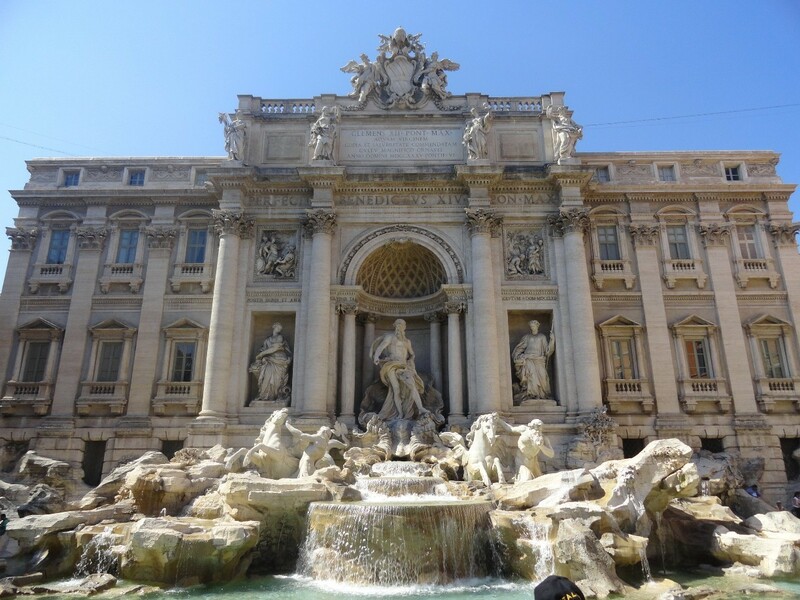 After visiting the Trevi fountain we suggest a short break in Navona Square where the famous "Fountain of Four Rivers", by Bernini, stands in the centre of the square. At this point you will probably want to stop for lunch. 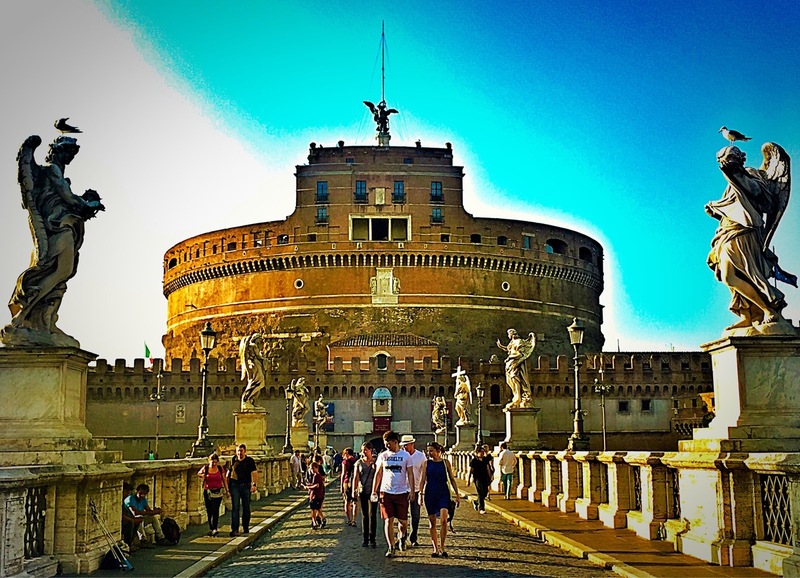 Your driver will present to you the following options: a snack in Campo deiFiori, a large square with a nice market with lots of Cafes or a typical lunch in a neighbourhood restaurant (all at your expense). 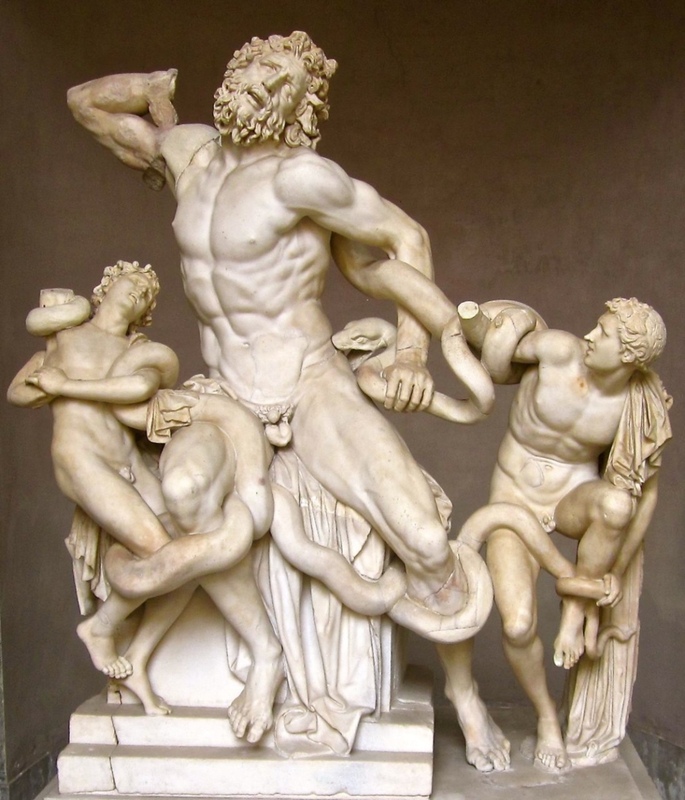 After lunch your tour of the Vatican will begin. 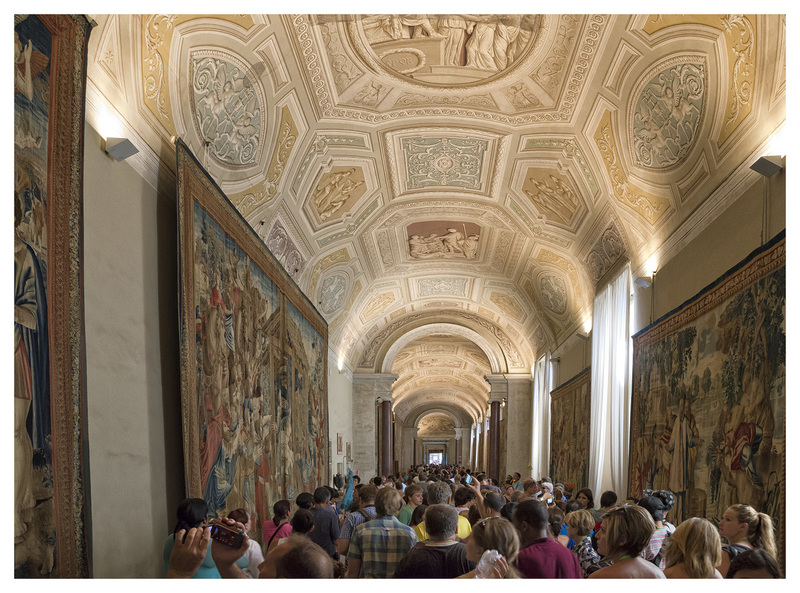 This tour is INCLUDING an authorised guide in the Vatican Museums,here we strongly recommend pre-booking entrance tickets to skip waiting in the long line (which can last up to two hours!) we will help you with this process. 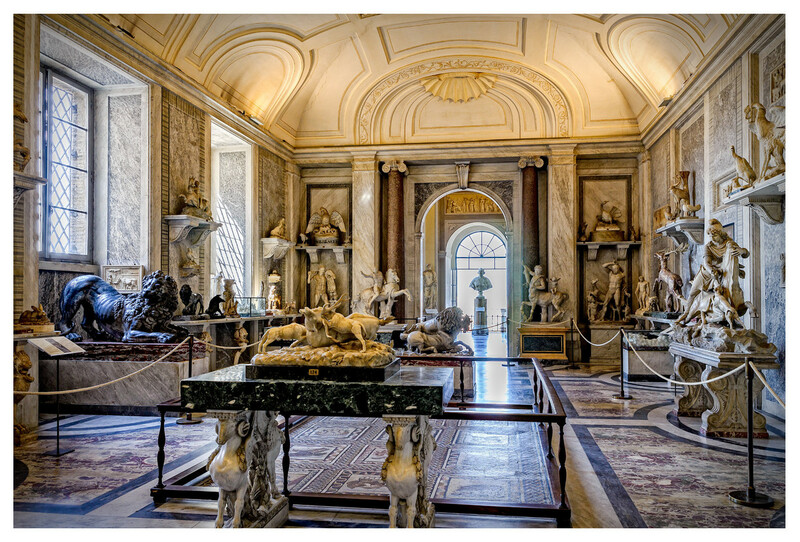 Stroll the Vatican Museums which houses over 9 miles of the most extensive collection of art in the world. 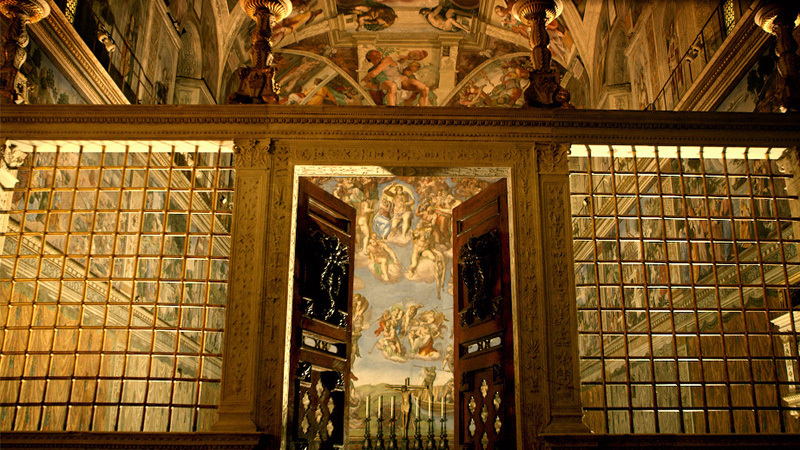 Experience Michelangelo's famous Creation of Adam with your own eyes as you explore the Sistine Chapel and wander Raphael's Rooms. From there you'll go directly into St. Peter's Basilica. Be humbled by the imposing beauty of Saint Peter's Basilica, where you will encounter another of Michelangelo's masterpieces, La Pietà. 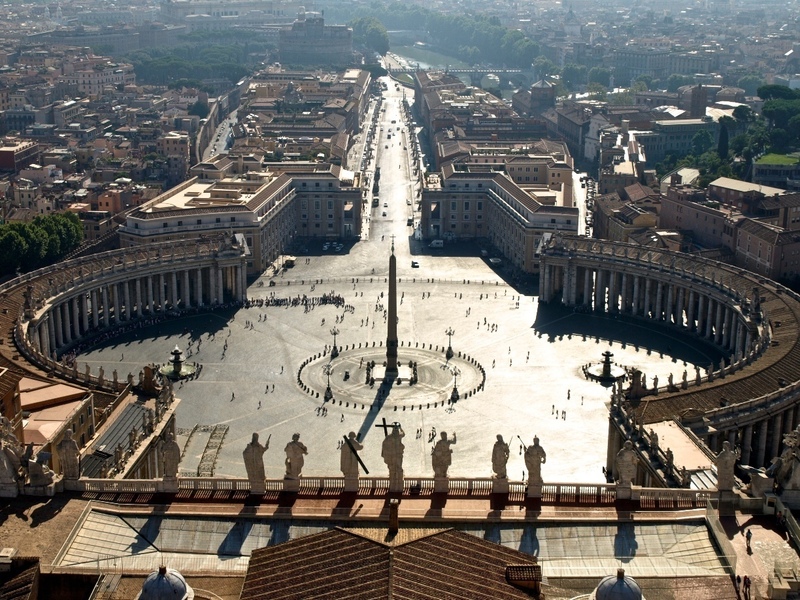 Admire the magnificent Saint Peter's Square, your guide will point out Bernini's ingenious use of optical illusion.